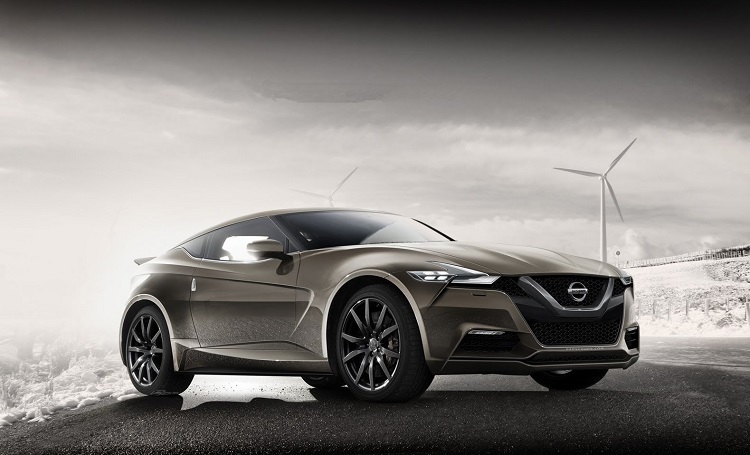 As one of the main companies in world’s car industry, Nissan always comes with some new things in terms of design, advanced technologies, performances etc. This year is year is very important for Japanese manufacturers. There are several new production models, but there are also some concept cars that could come into production in future. 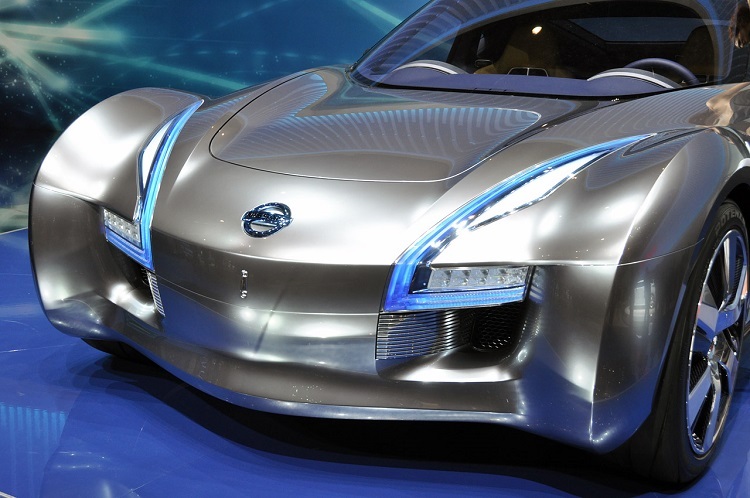 One of those cars is called Nissan Sway Concept, which was presented recently at the Geneva Motor Show. It is a compact hatchback, which should be mainly oriented for European market, according to the first impressions. 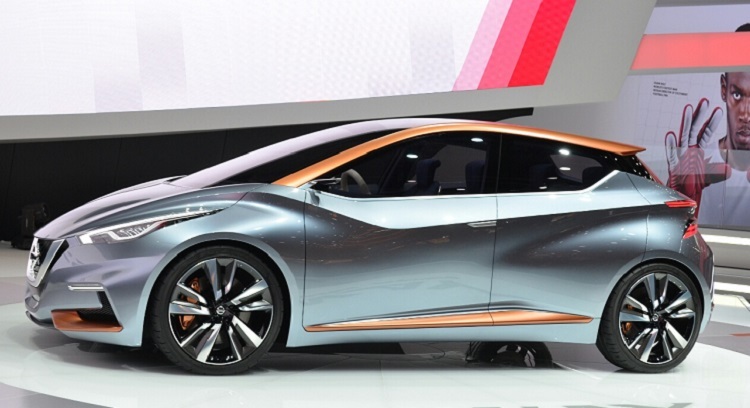 The Nissan Sway Concept comes with very interesting design. It is pretty much something completely new. It features plenty of brand-new details, but it also borrows some design solutions from new Murano crossover. Some of the things that you will notice firstly are company’s new V-motion grille, sporty bumper with massive air intakes, bold contours, sculpted side skirts and rear fenders, boomerang-like taillights etc. 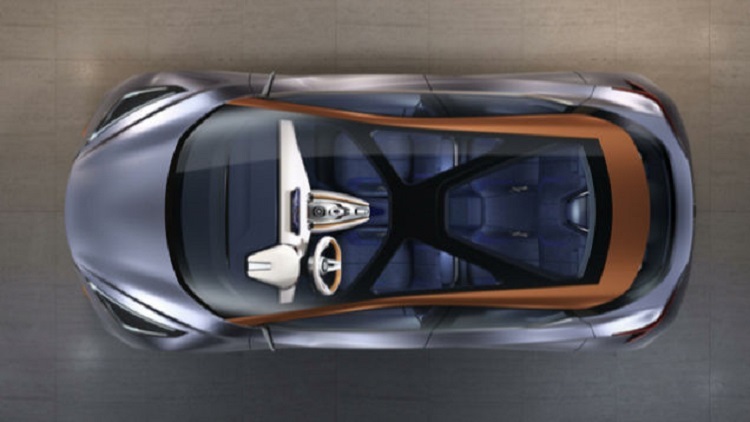 Sway Concept also features large panoramic roof, which is pretty much unusual for these type of cars. When it about interior, we must admit that the concept’s cabin is something that we don’t see often in this segment, even in a concept car. 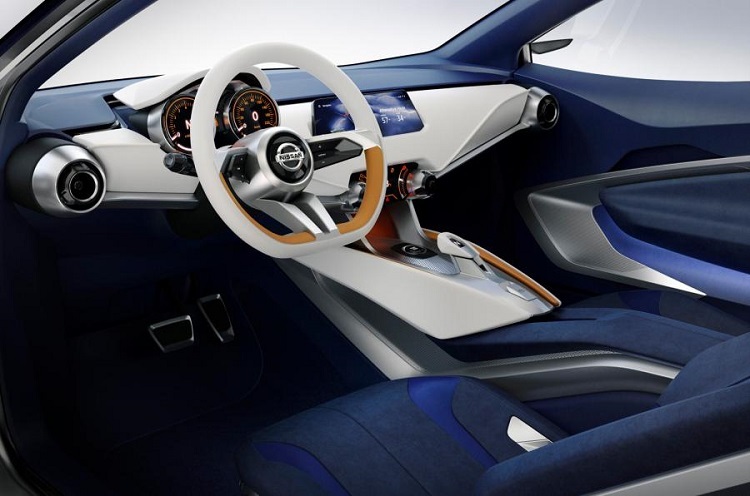 It looks extremely futuristic, which many design elements borrowed from IDx Concept, such as dashboard, which is definitely one of the highlights of Nissan Sway Concept. It also comes with aluminum seats, while upholstery is “pearl-effect material”. However, although interior of Sway Concept is just amazing, it is hard to believe that production model will feature same cabin. So far, details about drivetrain are unknown, so we must rely on speculations. 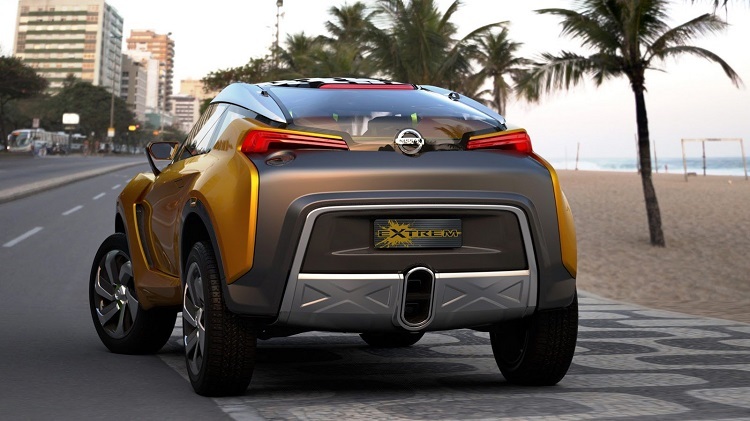 It is expected that production model of Nissan Sway concept will come with different engines. Depending on the market. For example, Japanese-market version will probably be powered by 1.2 liter DIG-T engine with 113 hp. While European version will feature some bigger and more powerful unit. According to the predictions of experts, it is hard to believe that this car will be available on the North American market. 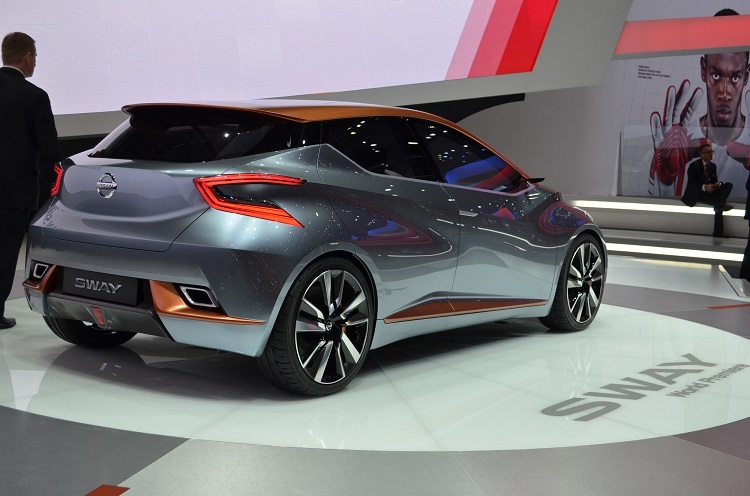 Since this is just a concept, it is still early to speculate when this car will enter serial production. For now it is unknown. It even come or will it remain just a concept. Which will be used as a base for some future models.